The Alliance is developing a network of regional chapters, with volunteers on the ground who can promote our mission, carry the message, and educate and organize local businesses. 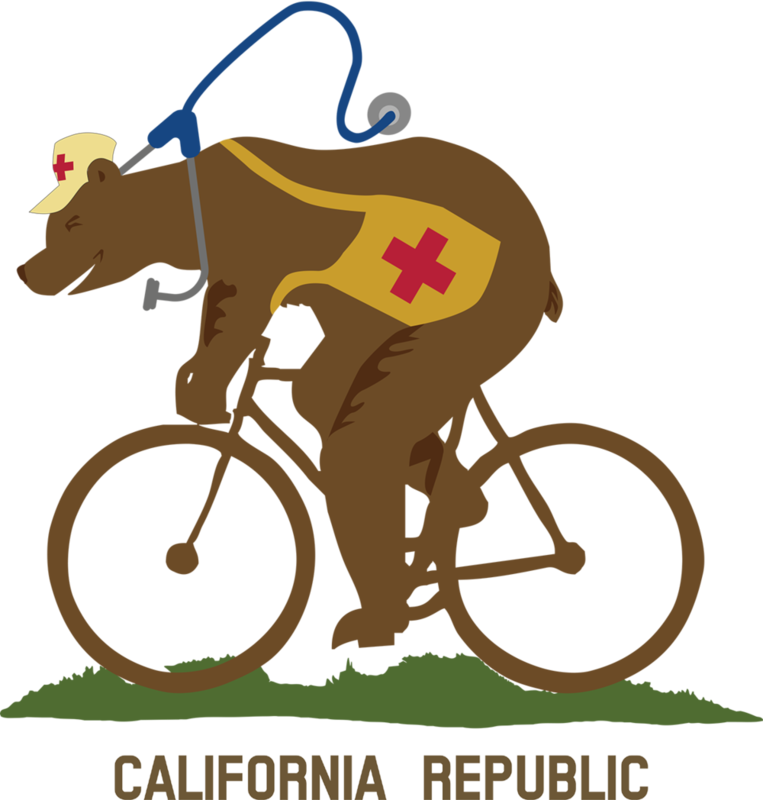 With assistance from Health California Coalition members, we're build a social movement by tapping into grassroots enthusiasm for systematic outreach to small businesses on an unprecedented attempted scale. Volunteers are building collaborative relationships with business associations and neighborhood merchant groups throughout California. Our priority is outreach to small businesses, but we also are in dialog with leaders of large employers on the benefits of “Medicare-for-All”, and seek commitments from well-known business leaders. If you'd like to volunteer to do outreach in your area, please contact us.